Healthy rivers and Reef contributing to a prosperous region where people live, work and play. The Partnership has released the 2014 pilot, 2015, 2016 and 2017 report cards to date. 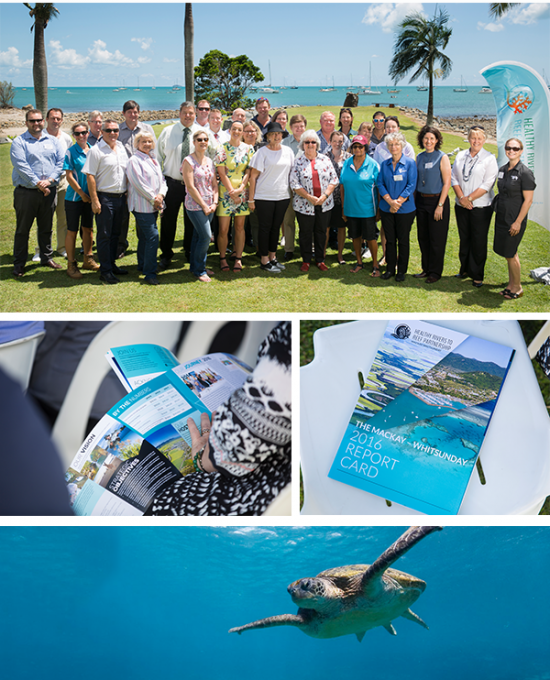 The Mackay-Whitsunday Healthy Rivers to Reef Partnership is a collaboration between community, Traditional Owners, farmers and fishers, industry, science, tourism and government. To develop the report card the Partnership will use the best available independent science, including results from a range of regional monitoring programs. Helping community, industry, science, tourism and government work together to determine how and where we can do more to look after our waterways. View the results, click here. 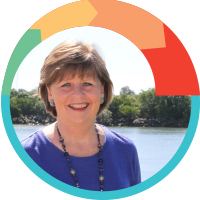 The Mackay-Whitsunday Healthy Rivers to Reef Partnership (HR2RP) represents 26 organisations committed to understanding and improving the health of Mackay-Whitsunday waterways and marine environments. 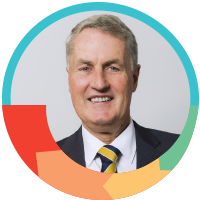 From ports and resources, to agriculture, conservation and natural resource management, research and Traditional Owners – diversity amongst Partners ensures all sectors are at the table. The Partnership allows collective access to the best available science in waterway and marine monitoring programs, representing an investment of more than $4 million on an annual basis. The Partnership draws on existing programs and collaborations, where possible, to ensure as much consistency across Queensland report cards, such as using the Reef Plan Independent Science Panel. More detail on how existing programs are being integrated into the Mackay-Whitsunday report card is provided in the Program Design. 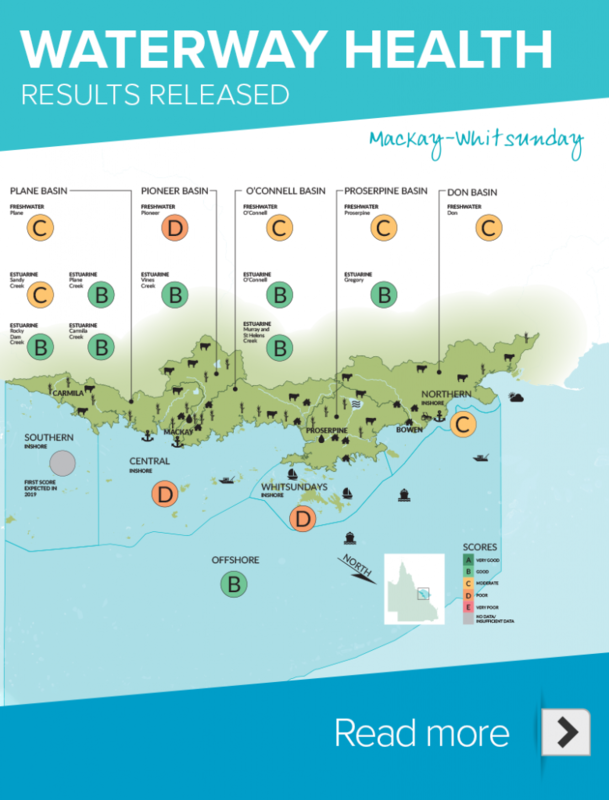 The Partnership is hosted in the Mackay-Whitsunday Region by Reef Catchments Limited.